Toma is a typical cheese from Piedmont and Valle d'Aosta and it is one of the most famous Italian cheeses too. It's made of cow's milk and it can be soft or semi-hard. 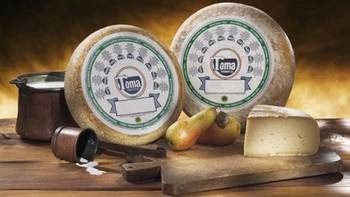 Toma in general can come in different variants, each one carrying the name of the area where the cheese is produced. 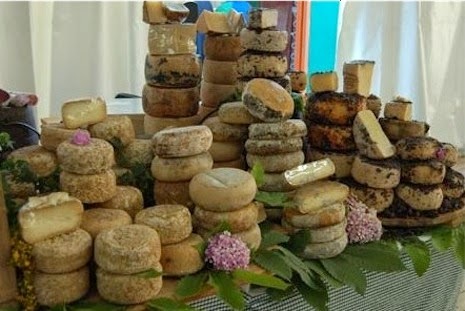 All toma cheeses are good with jams, honey and in all the traditional mountain dishes. Toma Piemontese or Piedmont toma is a DOP (Protected Designation of Origin) cheese and about a 1,000 tons are produced each year! 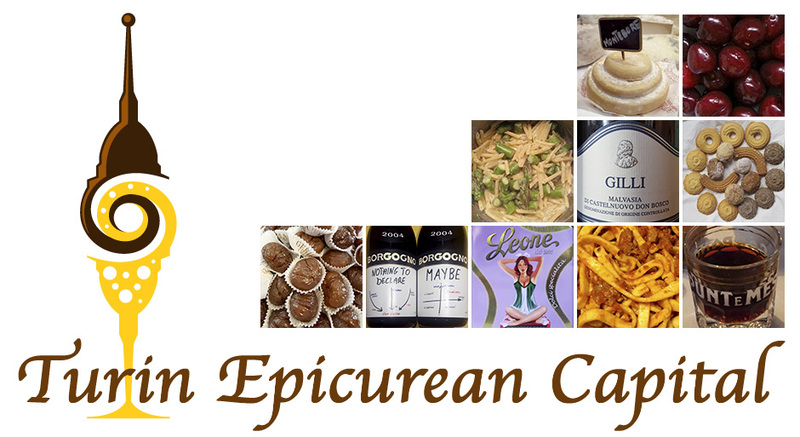 This is the staple cheese of Piedmont and thanks to its flexibility, it's used in many regional specialties. It's also the most ancient Piedmontese cheese and despite its humble origins, it contributed to enrich the regional culinary traditions. The first records date back to the 11th century when it was rather hot and mountain people ate it in small quantities; therefore, toma wheels lasted a long time and families incorporated it in all their dishes instead of spices and salt. Over the centuries, it gained popularity in the valleys too winning the hearts of everyone, including the aristocracy! This is how the regular toma cheese acquired its local denomination of Piemontese. 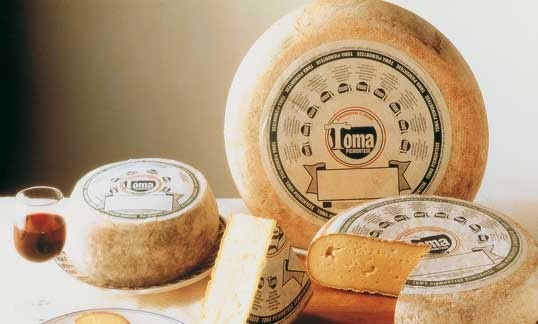 Whole milk toma has an elastic and brownish rind, and small eyes. It has a sweet and delicate flavor. Semi-fat toma has a wrinkly and not elastic rind; the inner part of the cheese is white with tiny eyes and its flavor is intense and varies according to the seasoning. whole fat toma cheese can easily be incorporated to many dishes such as risottos, gnocchi, frittata and pasta fillings. semi-fat toma is usually eaten on its own with bread, jams, honeys and nuts, or on top of baked potatoes, quiches and to make fondue. Strong-bodied red wines such as Carema, Barolo, Dolcetto go well with matured tomas while light white wines are a better match for young tomas.